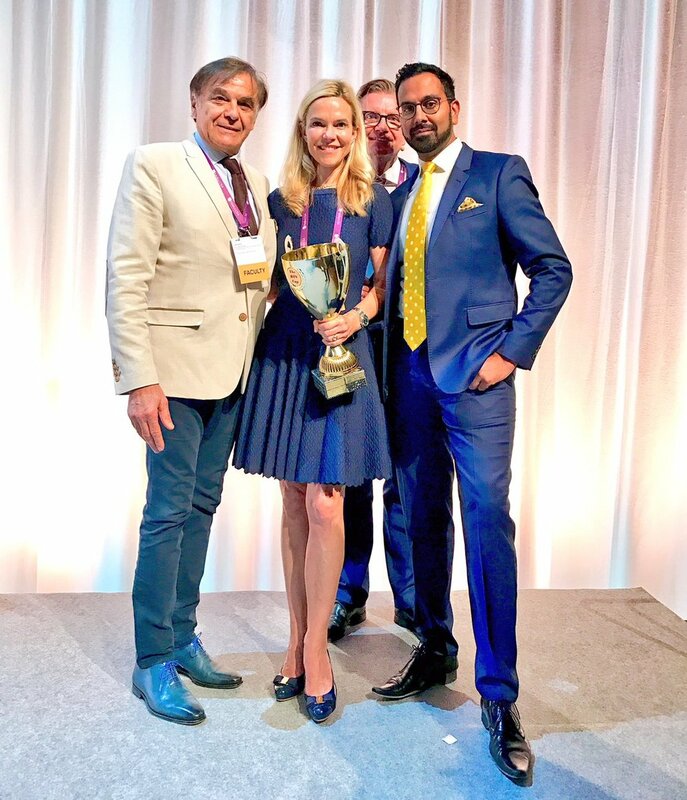 Dr Raj Acquilla was given the prestigious title of Speaker of the Year at the UK Aesthetic Awards and has been nominated as Aesthetic Practitioner of the Year. 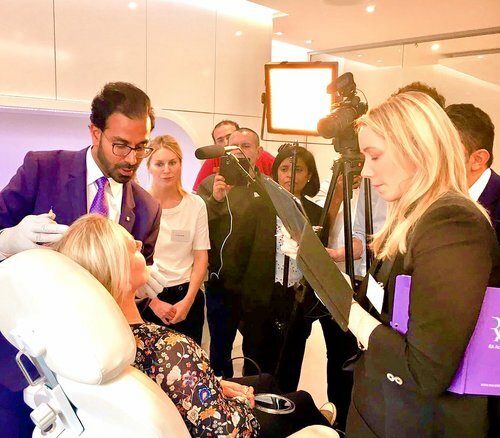 Dr Raj Acquilla is an expert in medical aesthetics, facial contouring, volume replacement, Dermatological surgery including facial skin cancer and undergraduate / postgraduate clinical education. 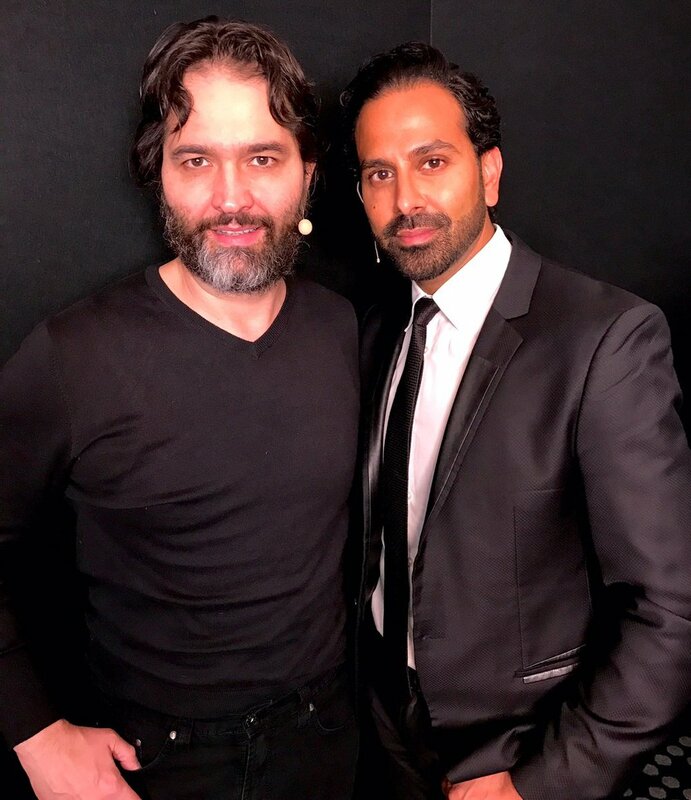 He runs busy private clinics in Cheshire and London in addition to his own Facial Aesthetic Academy where he is a recognised Masterclass Trainer using the latest and most innovative facial rejuventation techniques from demonstrating all around the globe. 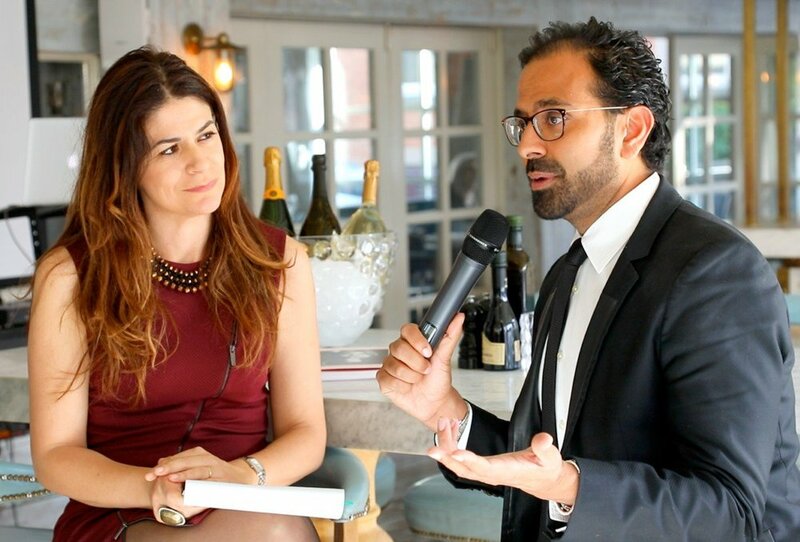 Dr Raj Acquilla graduated from Manchester University Medical School in 1999 and during his medical career has gained over 15 years experience in Cosmetic Dermatology having performed over 50,000 procedures. 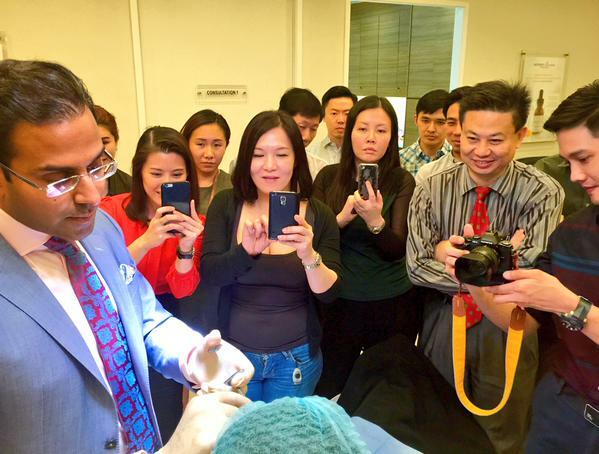 Dr Raj Acquilla is a UK Ambassador and Global Key Opinion Leader in Facial Medical Aesthetics. 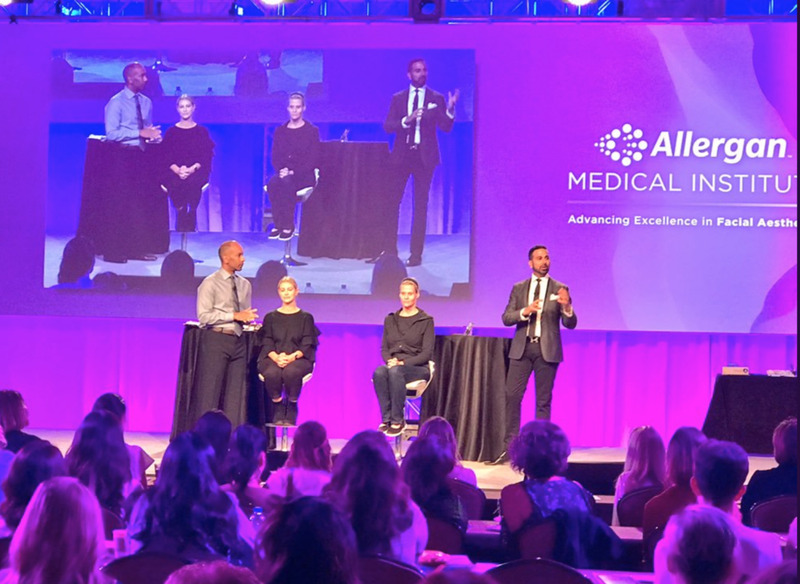 He has over 15 years experience in Cosmetic Dermatology and now lectures and delivers live Masterclasses all over the world. 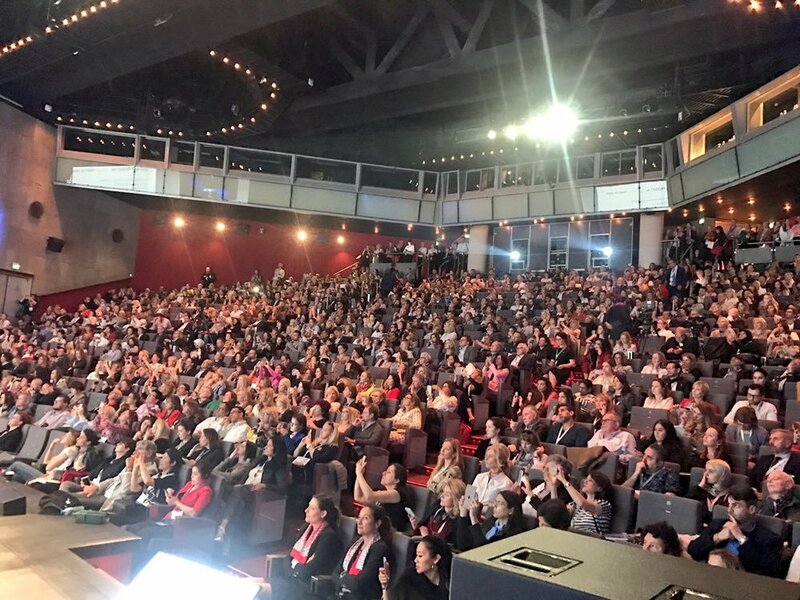 Speaking at every major UK domestic conference, he has lectured extensively in Europe, South Africa, Japan, India, Australia and the USA. 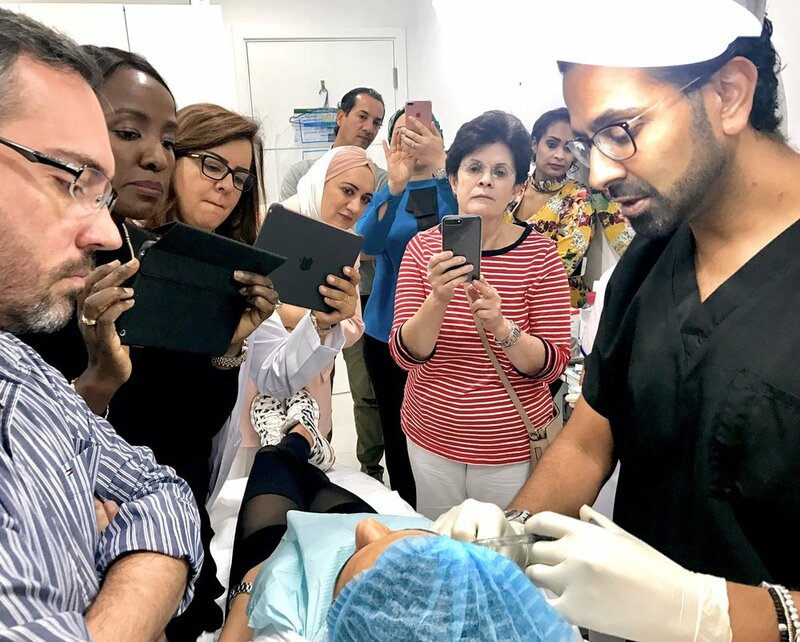 He has been closely mentored by Dr Mauricio de Maio (Brazil), who recently honoured him among 20 international experts for his Compendium Board. Involved in scientific audit, research & development. 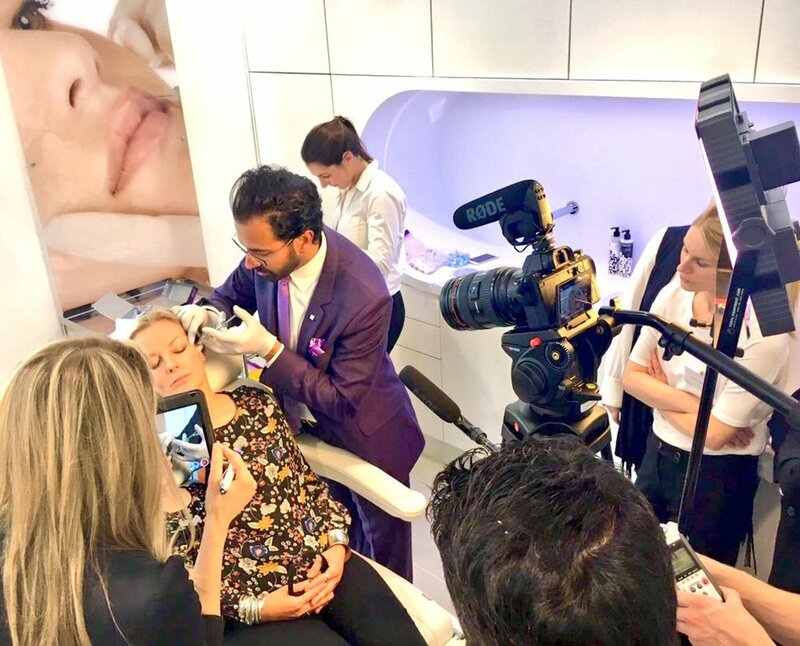 He is a full member and North West Regional Chair of the British College of Aesthetic Medicine, UK Ambassador for Allergan Facial Aesthetics, Faculty Member of The European College of Aesthetic Medicine & Surgery and Global Key Opinion Leader in the cosmetic use of Botulinum toxin and Fillers.